Charter Communications admitted that it had discovered a data breach containing the personal details of roughly four million records after a leak of a password-less Amazon server. First discovered on August 24 by security researchers, two Amazon S3 buckets were found and linked to global communications company BroadSoft, a frequent partner firm of service providers including AT&T and Time Warner Cable (TWC). As it transpired, the files totaled over 600GB in size and contained information about unique customers including duplicate information in a breach that exposed the data of some four million customers. Leaked data included email addresses, user names, MAC addresses, device serial numbers and financial transaction information. There is no evidence to show that the leak exposed any Social Security numbers or credit card details. Other databases also revealed customers’ billing addresses, phone numbers and other contact details for hundreds of thousands of TWC subscribers. Internal company records including SQL data dumps, internal emails and code with credentials to a number of external systems were also present in these servers. Charter communications purchased Time Warner Cable 16 months ago before Charter renamed its product as “Spectrum.” Charter added that affected customers were Time Warner Cable customers who used the ‘My TWC” mobile app. 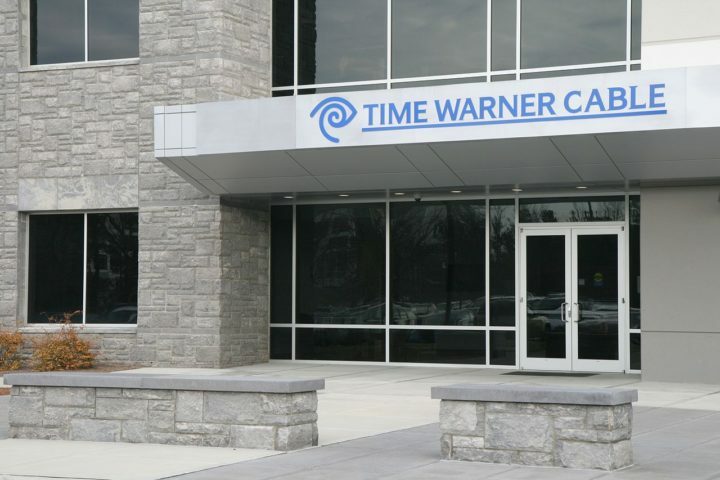 A vendor has notified us that certain non-financial information of legacy Time Warner Cable customers who used the My TWC app became potentially visible by external sources. Upon discovery, the information was removed immediately by the vendor, and we are currently investigating this incident with them. There is no indication that any Charter systems were impacted. Details of the breach, ultimately published by cybersecurity firm Kromtech on Friday, was delayed for BroadSoft to privately alert its clients. We apologize for the frustration and anxiety this causes, and will communicate directly to customers if their information was involved in this incident.